19th September 2015 is the date for Vijay Television Awards 2015. Nehru Indoor Stadium Will host the 2nd Annual Vijay Television Awards. 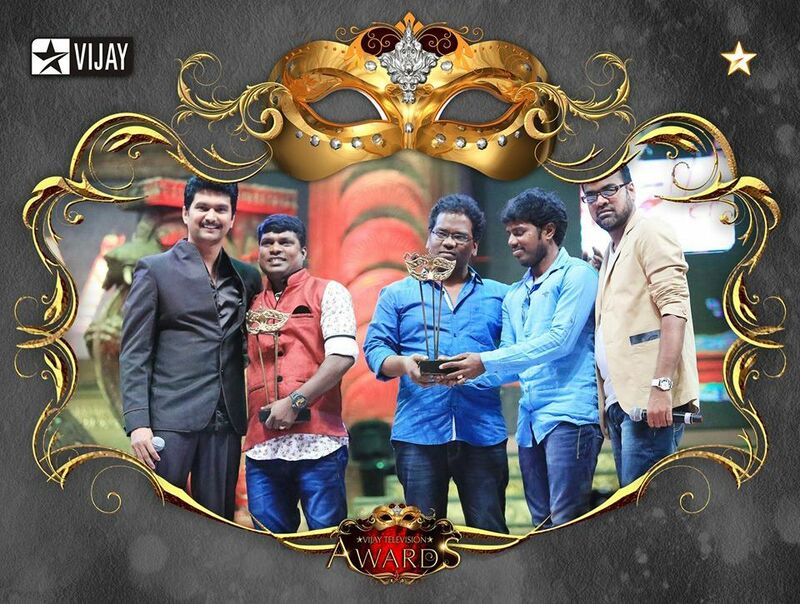 Vijay TV Will soon Telecast the Event Vijay Television Award 2015.